You are here: Home / Blog / We accomplished a lot in 2018. Help us do more in 2019! We accomplished a lot in 2018. Help us do more in 2019! As we continue to transition, 2018 has been an exciting year for CHSA. 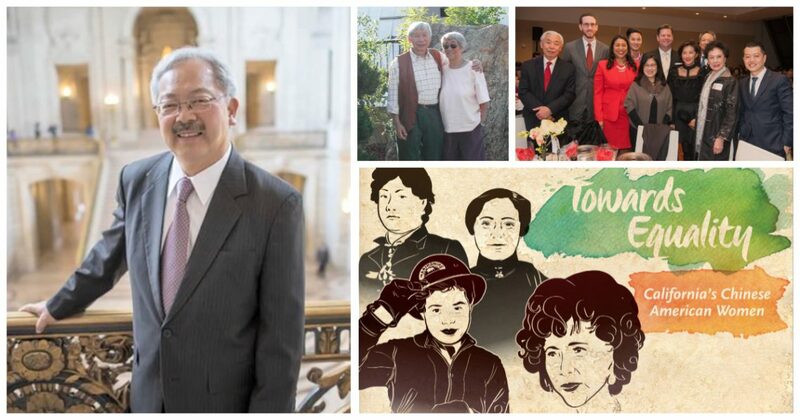 In March, we marked CHSA’s 55th year at our Chinatown: Past, Present and Future Gala where we inaugurated the Sarah and Phil Choy Community Service Award and posthumously honored both Mayor Edwin M. Lee and Rose Pak. In April, we launched production of the Ed Lee: The People’s Mayor documentary. The film is scheduled to be completed in December and premier February 2019. On December 1st our new exhibit, Towards Equality: California’s Chinese American Women will open in our Learning Center. forge a national consciousness of the contributions of Chinese to America. We invite you to share our vision for CHSA and request your support – contributions and donations of any amount are welcome. Please consider a gift of $1,000 or more. Recognition of such gifts will be on a Digital Display. For $5,000 and above, you may have a message on a window tile on the Legacy Wall. 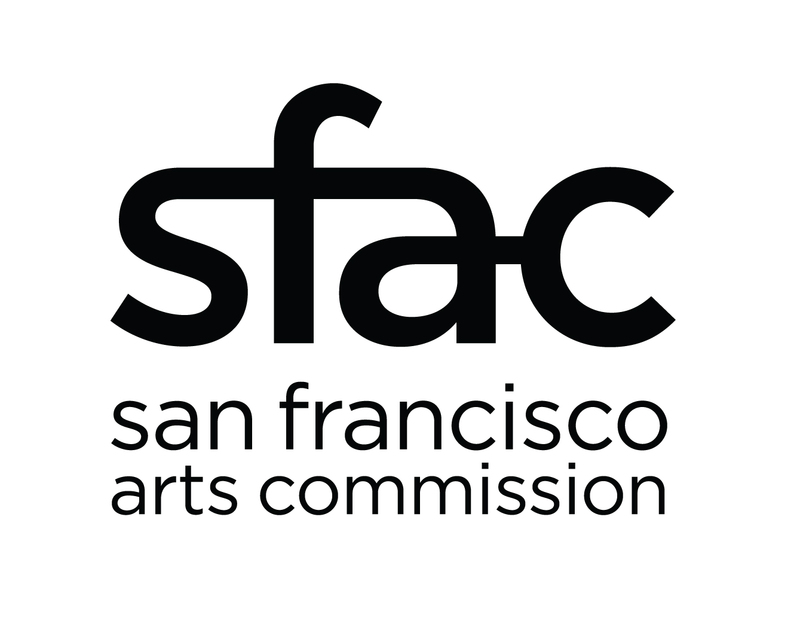 You may donate online at chsa.org/support or send contributions to CHSA: 965 Clay Street, San Francisco, CA 94108. We are especially proud of CHSA’s role in bringing to light the untold stories, sacrifices, and triumphs of generations of Chinese in America, and we look forward to greeting the new year with a renewed commitment to CHSA’s future.